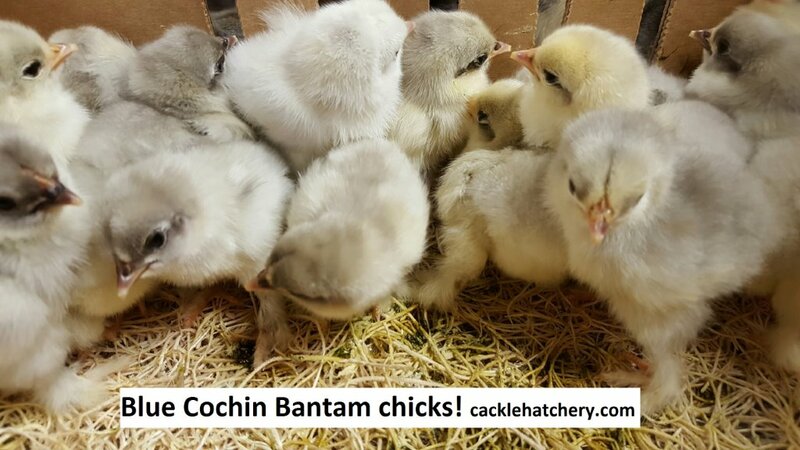 Cackle Hatchery® is proud to introduce the Blue Cochin Bantam, just one of the many varieties of Cochin Bantams that we have available. 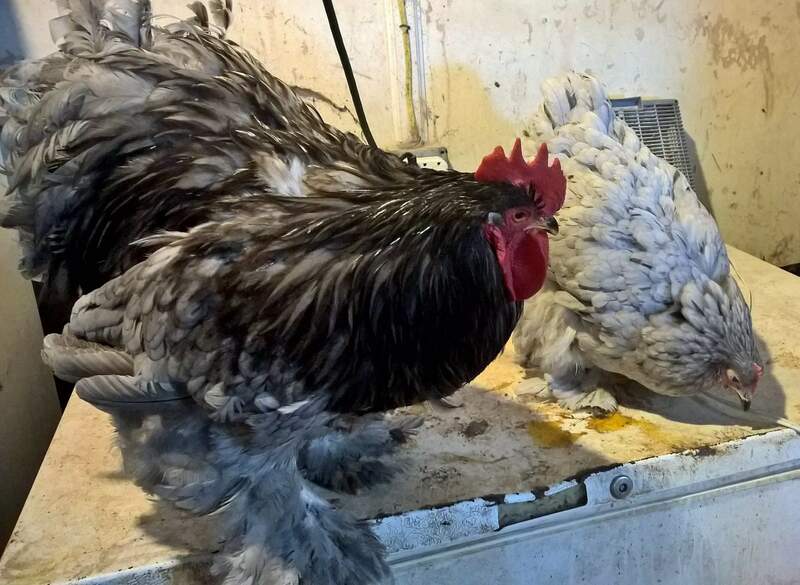 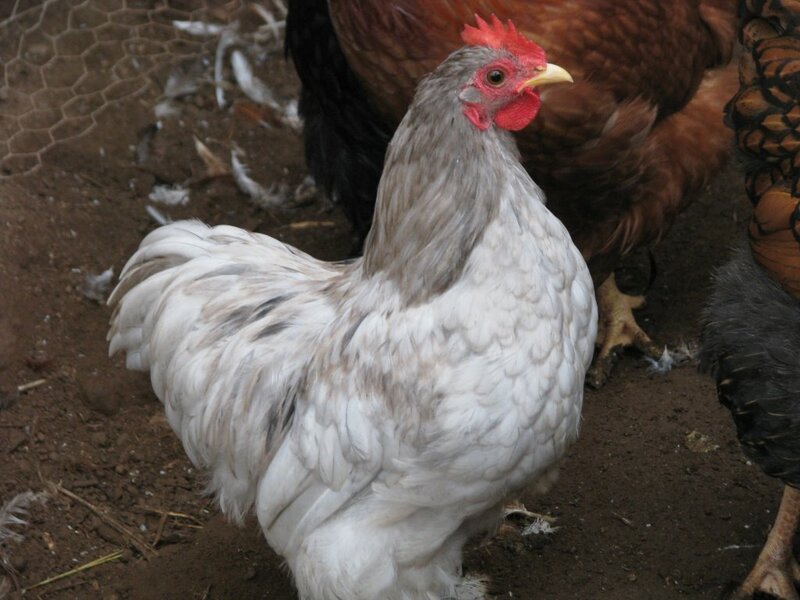 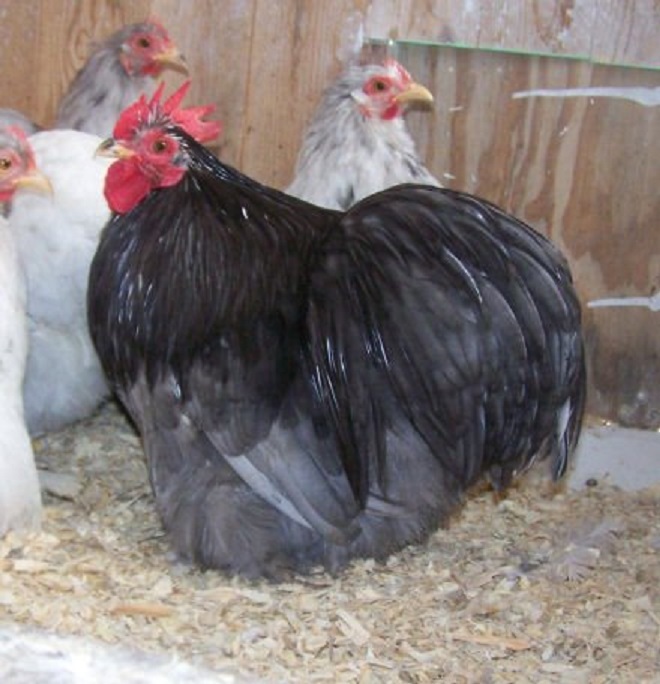 We have years of experience breeding Blue Cochin Bantams, and we know that you will be nothing but satisfied with these chickens. 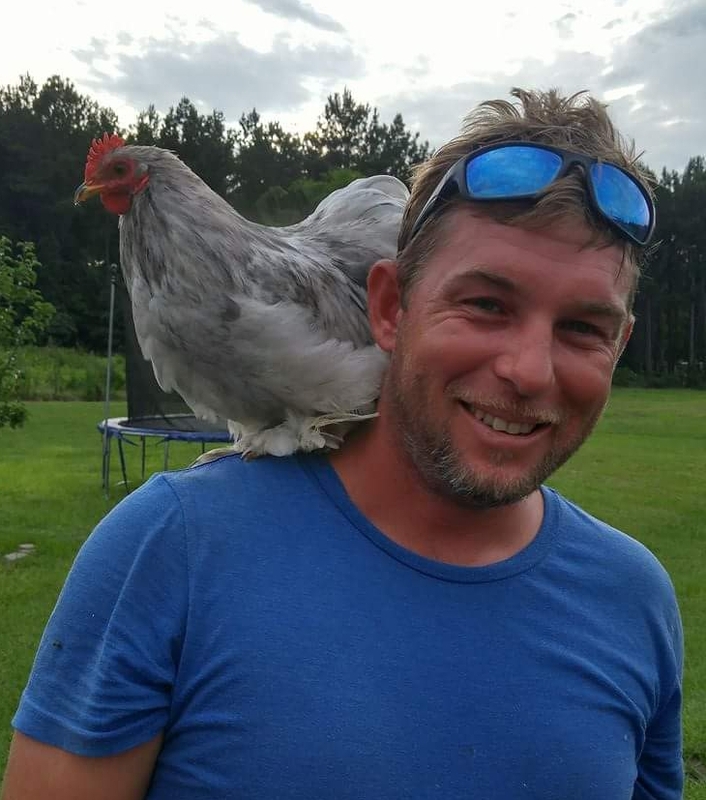 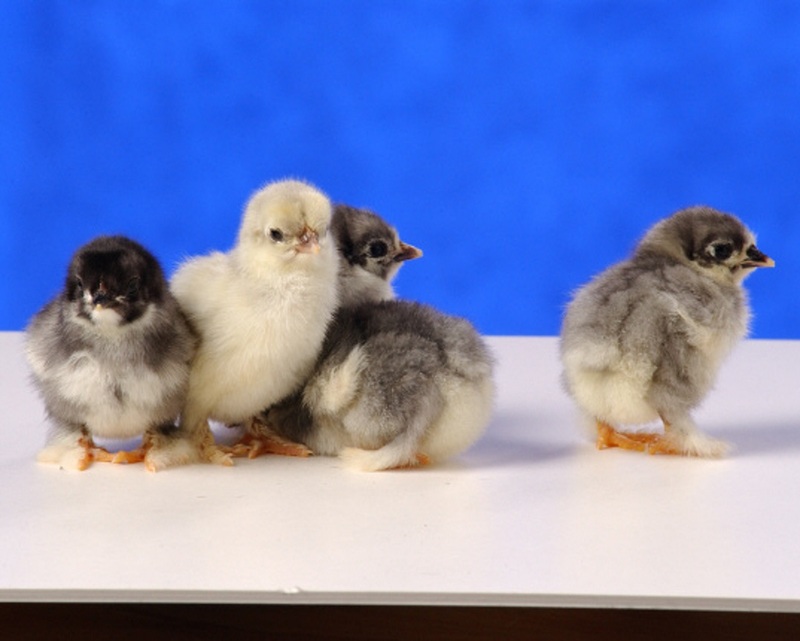 They make great pets, show chickens, and mothers for chicks. 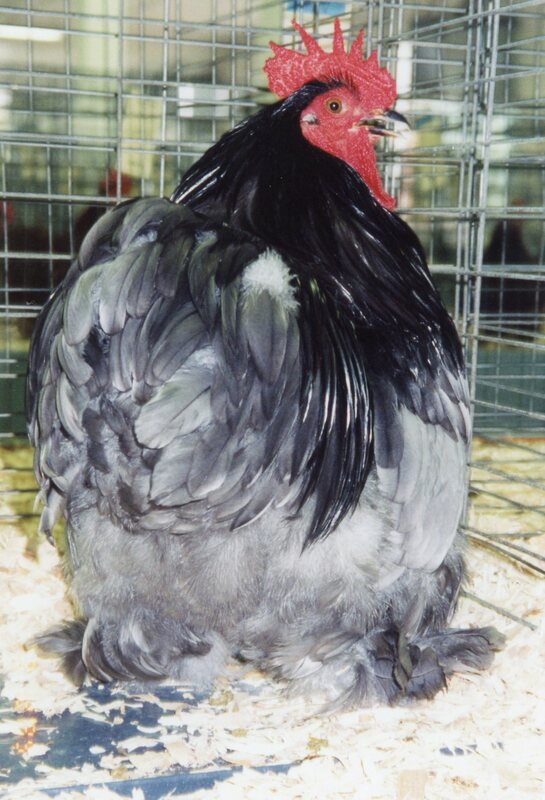 This specific variety features fluffy blue feathers, and in general it is a very tame bird. 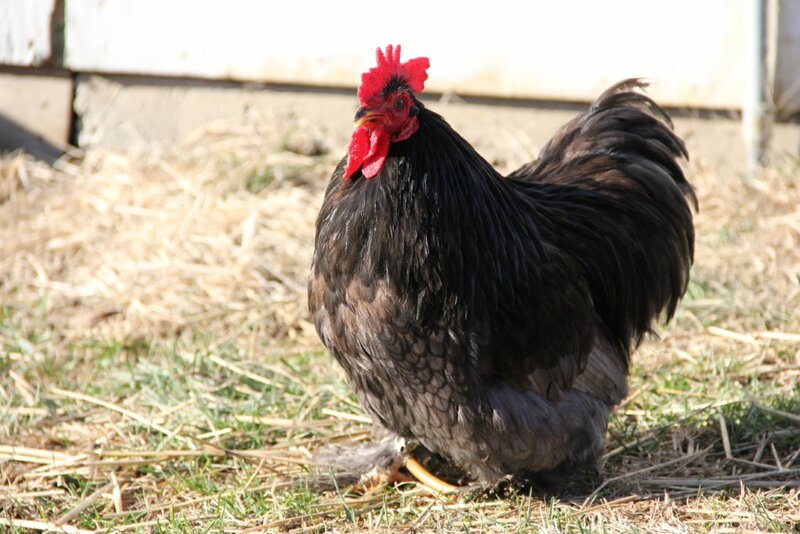 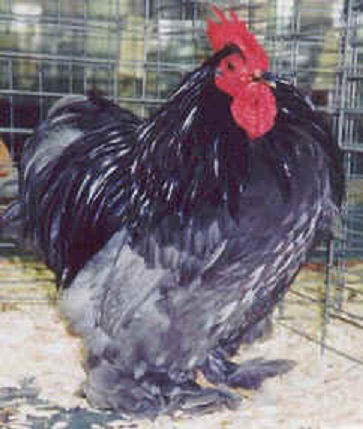 Browse our website for more details about this breed, or contact the Cackle Hatchery® team. 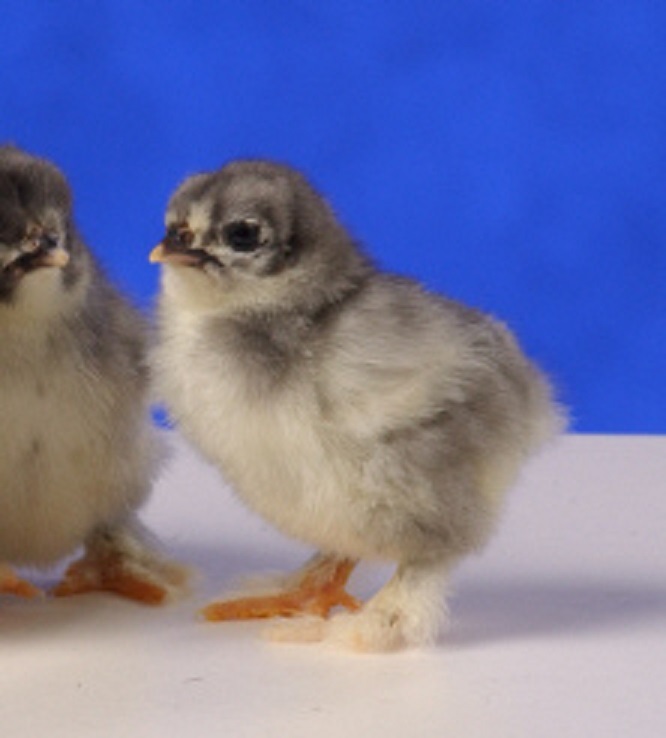 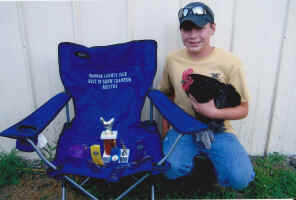 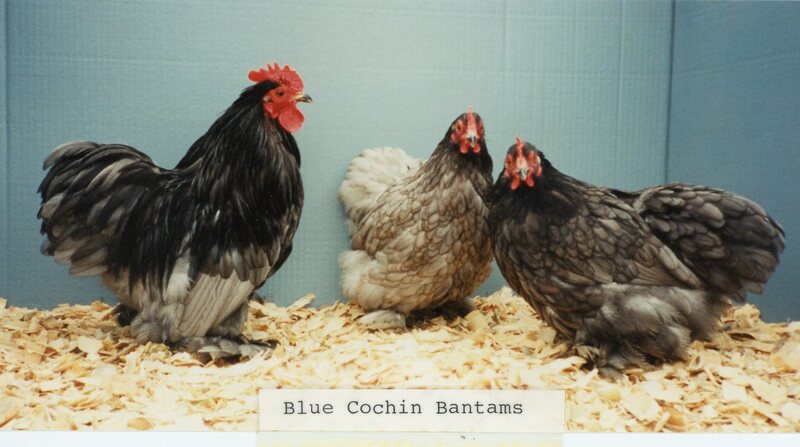 We have Blue Cochin Bantam chicks available, so place your order today! 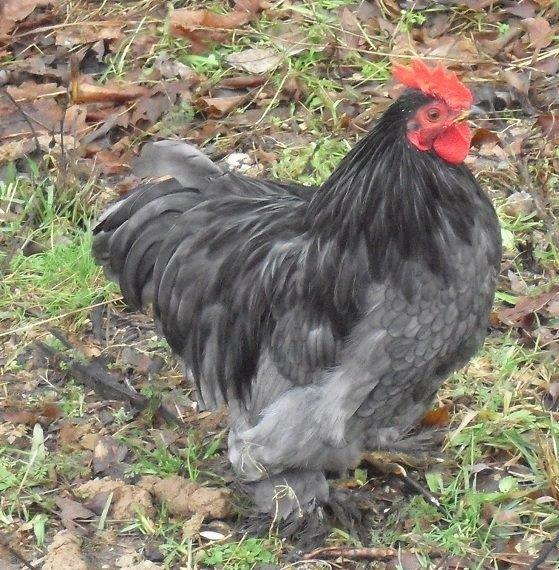 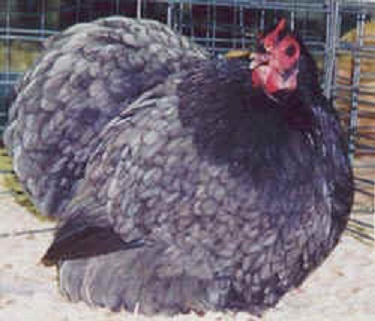 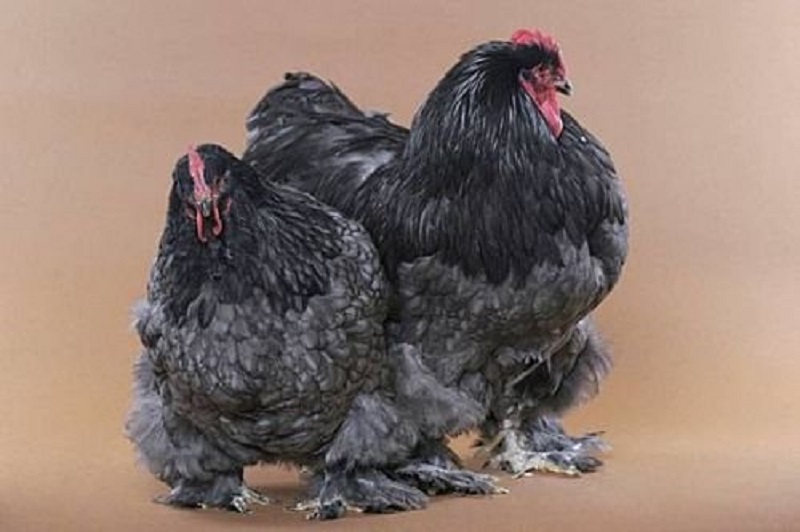 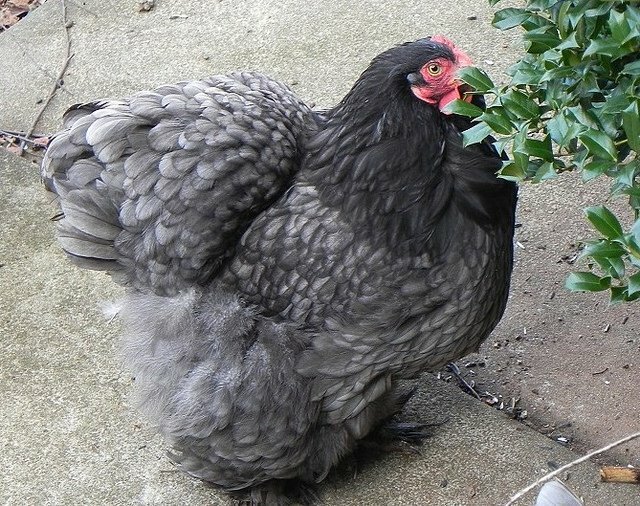 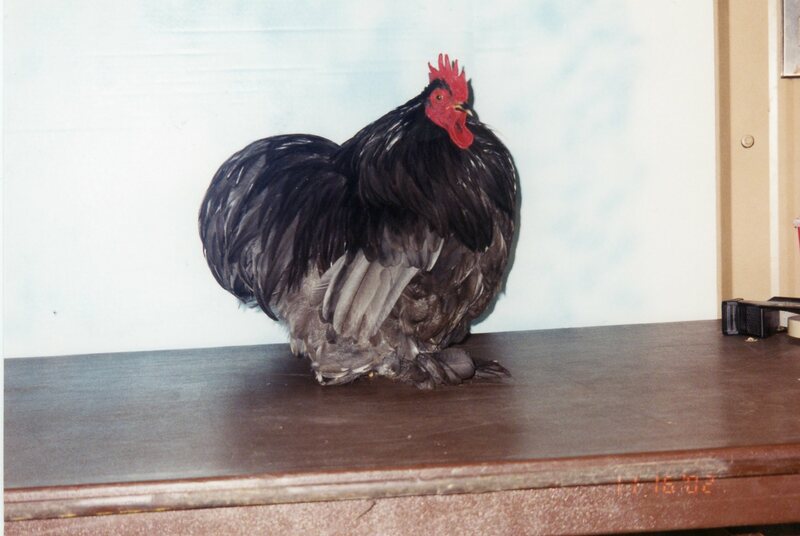 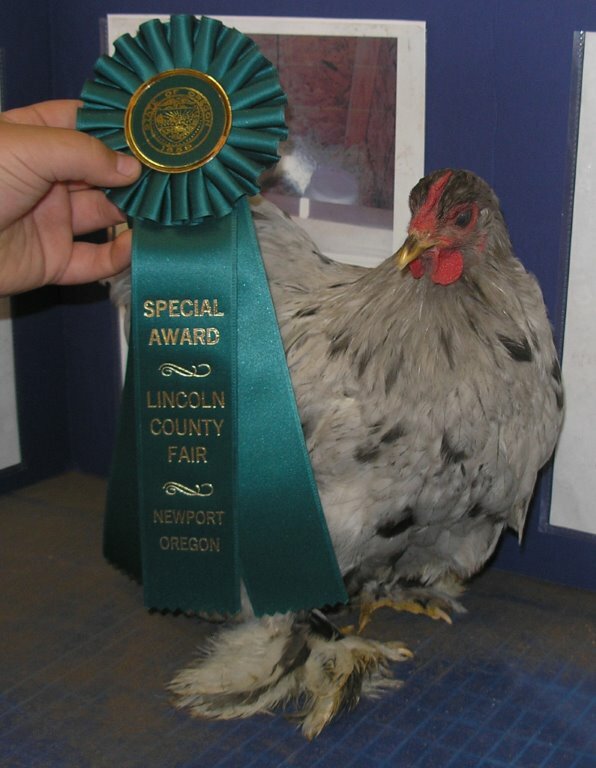 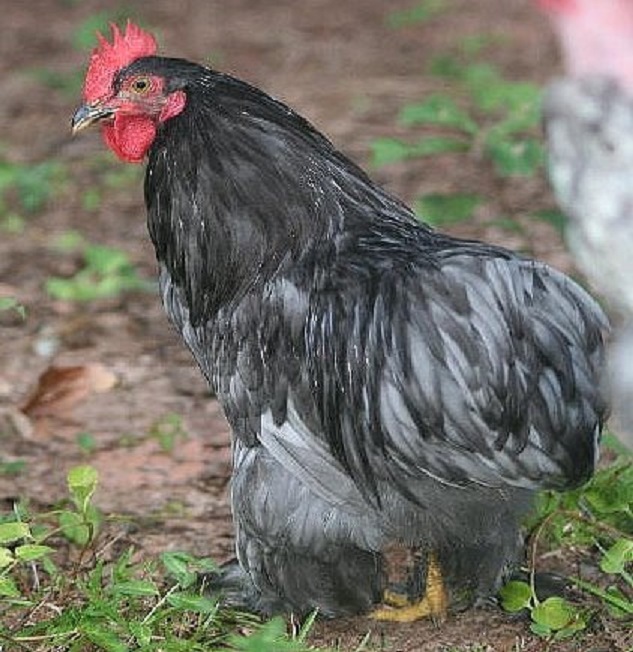 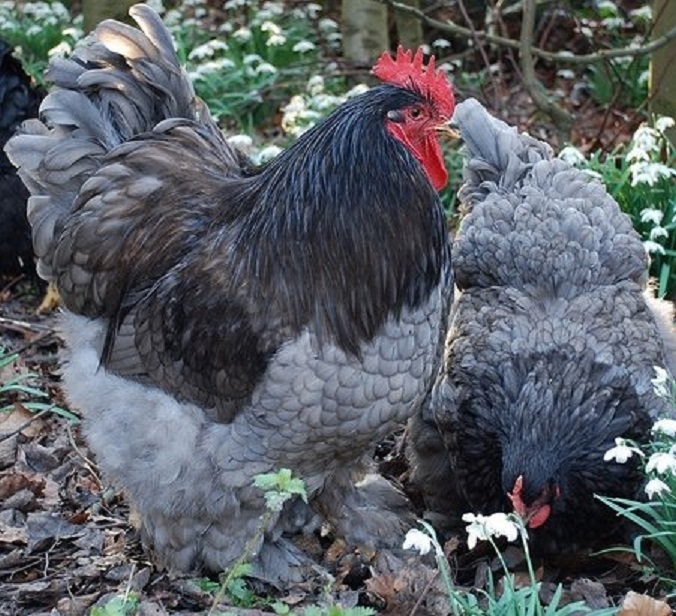 Many people who like this breed of chicken also like the standard version of the breed, the Blue Cochin Chicken.